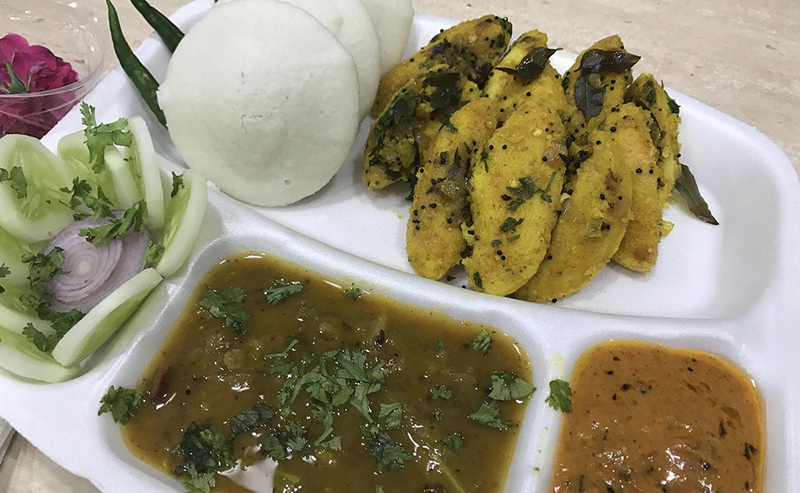 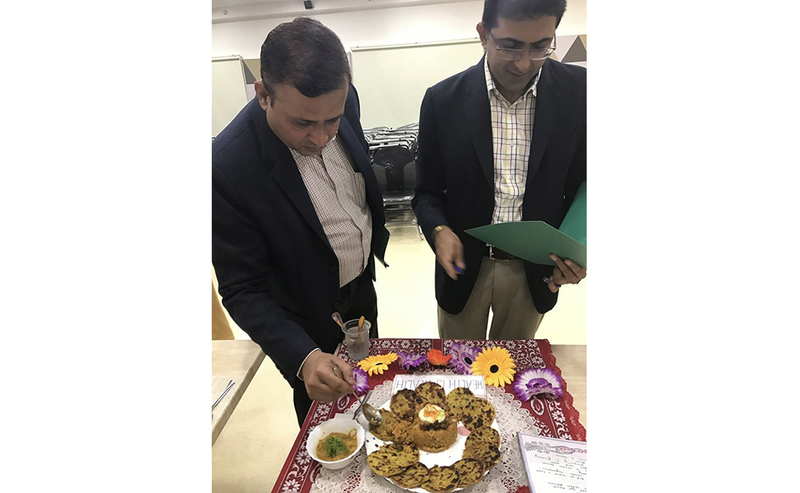 The celebration continues at Alexis Multispeciality Hospital to observe National Nutrition Week. 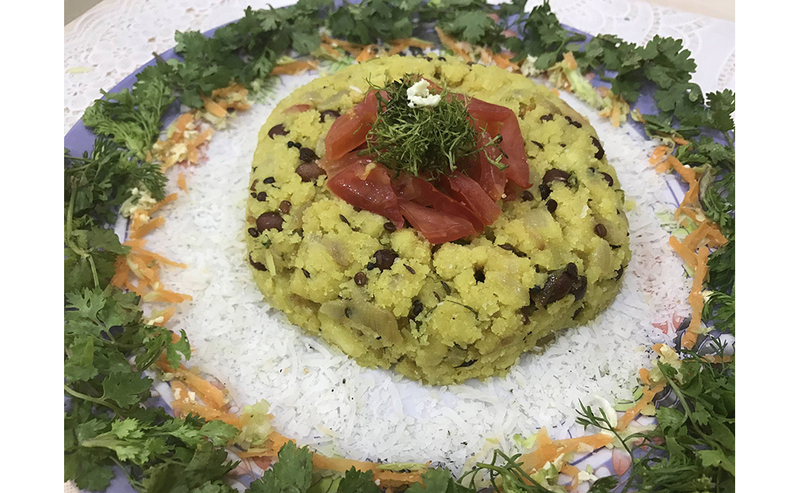 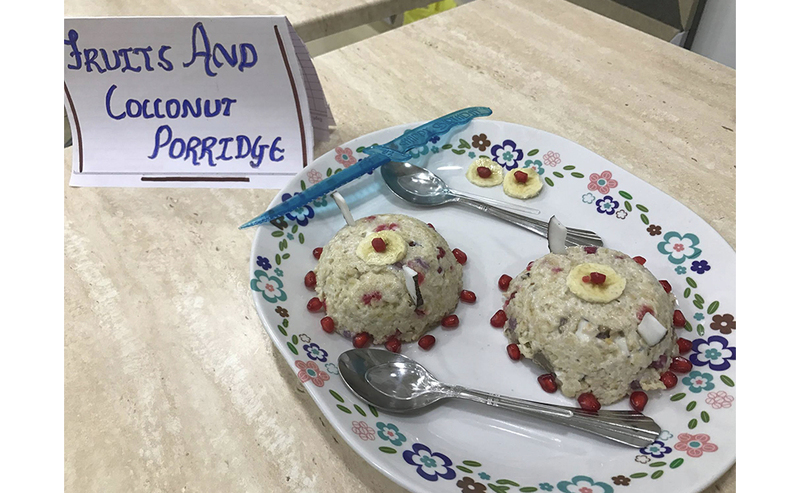 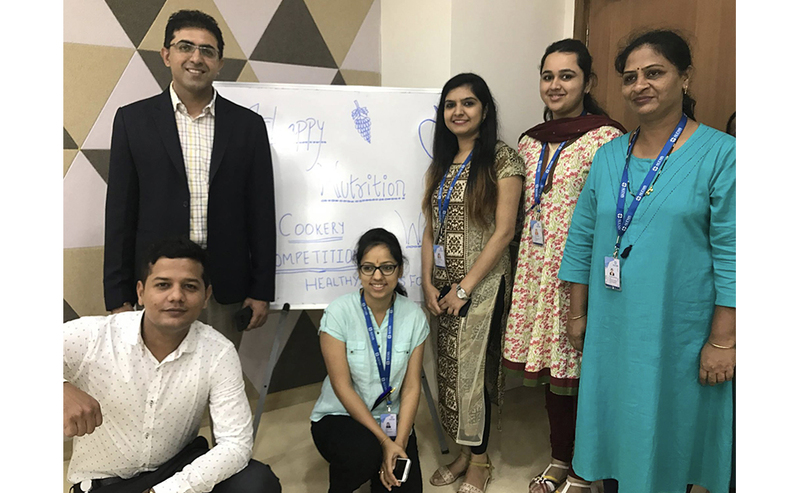 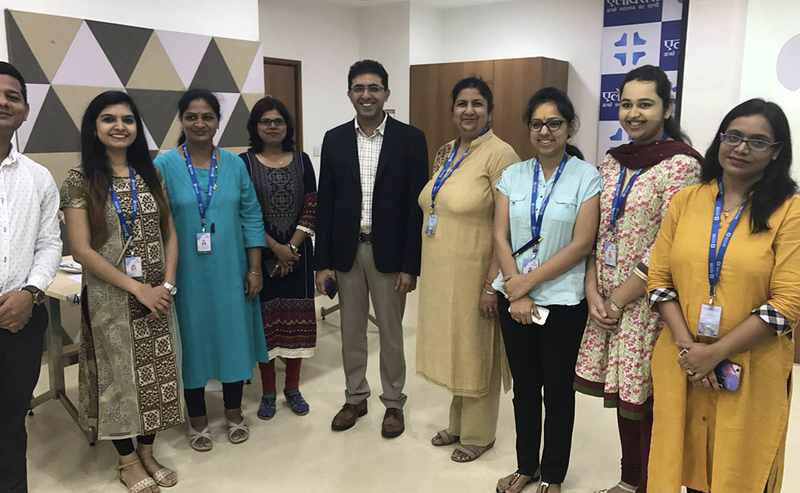 Nutrition & Lifestyle Management Department organised a cookery competition on "Healthy Snacks for Kids" for the Alexis staff. 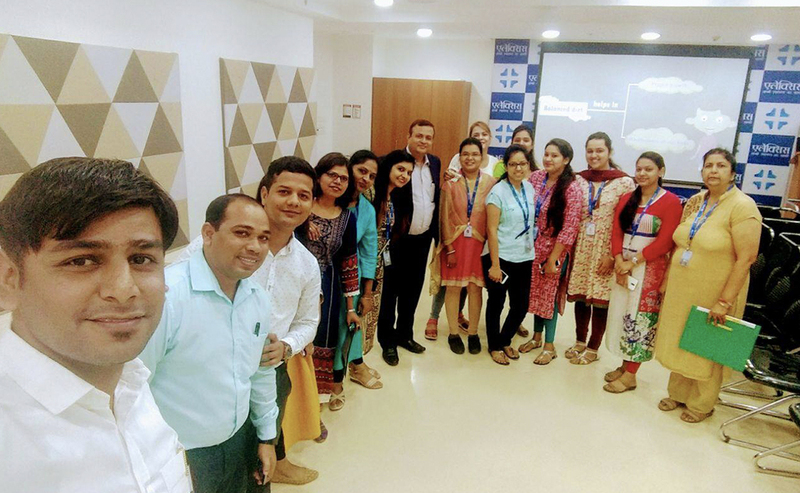 20 enthusiastic members from various departments participated in the event. 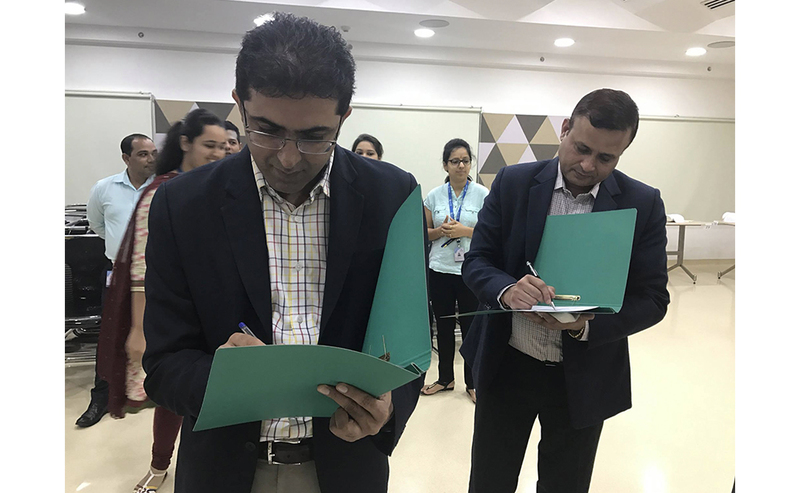 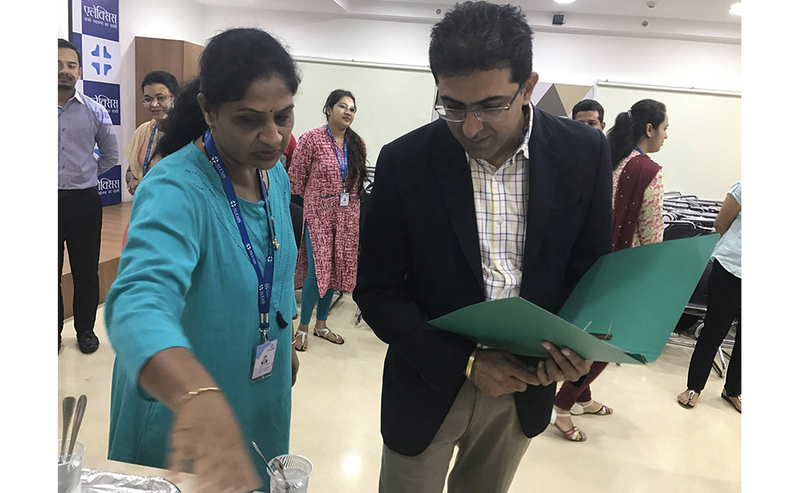 Dr Jatinder Arora, Director Administration and Mr Suraj Tripathi, Director Operations along with Ms. Asha Gajbhiye, Sr. Manager-Quality and Capt. 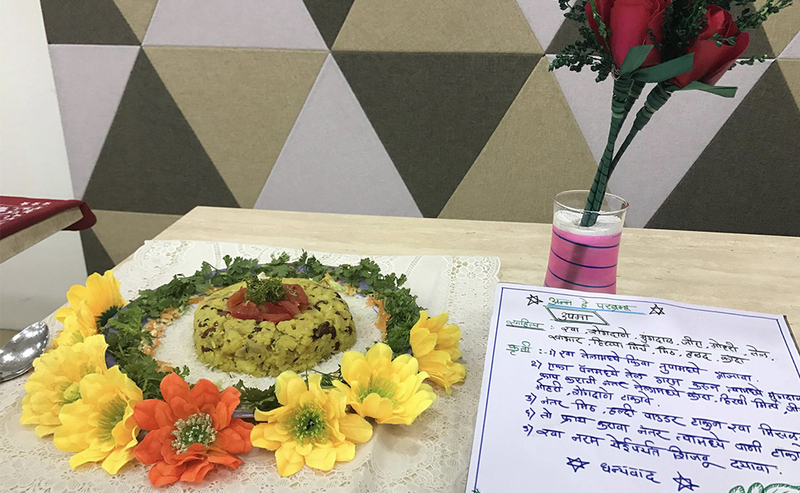 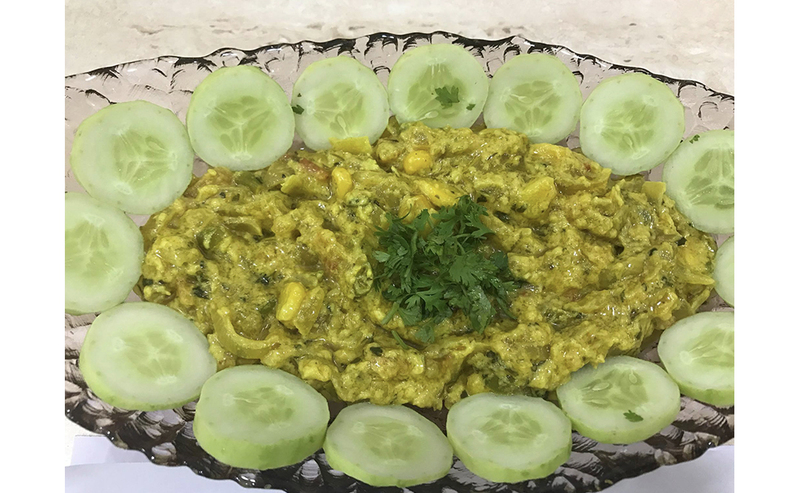 Neelu Joshi, Nursing Head judged the dishes on the basis of presentation concept, nutrition value and the slogan explaining the dish.